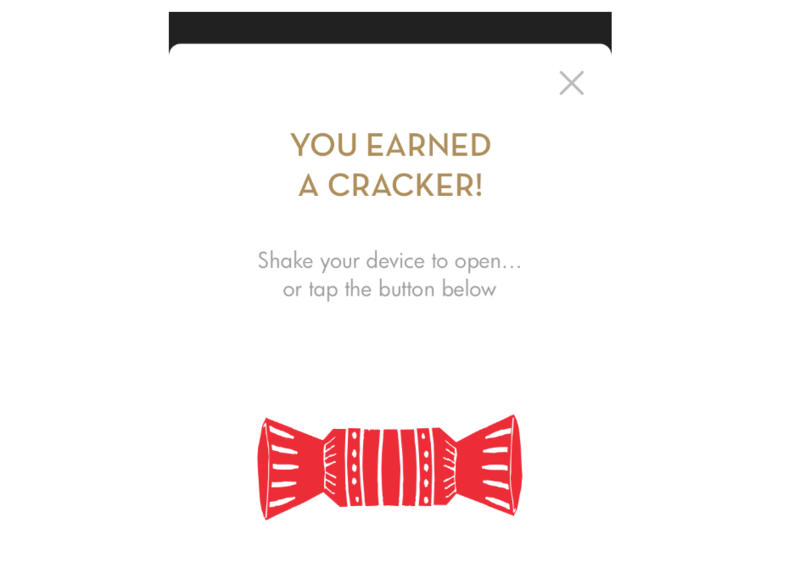 In the spirit of gift-giving, Caffè Nero has brought its much-loved Christmas Cracker campaign back to high street shoppers this year, instantly rewarding app customers with unique prize-filled digital Christmas Crackers every time they buy their usual drink over the festive period via Caffè Nero’s Yoyo-powered payment and loyalty app. Along with the chance to win the top prizes, there will also be thousands of golden Caffè Nero loyalty bonus stamps up for grabs, as well as vouchers for coffee and delicious treats from their new festive menu. 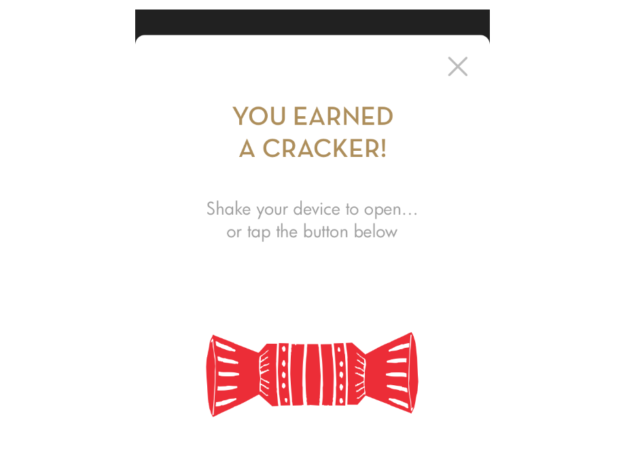 Caffè Nero launched its award-winning Yoyo-powered payment and loyalty app in April 2017. As well as using it as one of the fastest ways to pay for their items, at that exact same moment the app enables loyal customers to collect and, most importantly, use their digital loyalty stamps to gain well-earned Caffè Nero product rewards, including a free hot drink. Next articleBussey Rooftop Bar is re-opening its doors in winter for the first time!